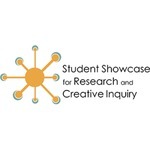 "Student Showcase for Research and Creative Inquiry"
The Student Showcase for Research and Creative Inquiry will be held on April 23, 2019 at Longwood University. If a student would like their work to be submitted on Digital Commons, please fill out the following form. 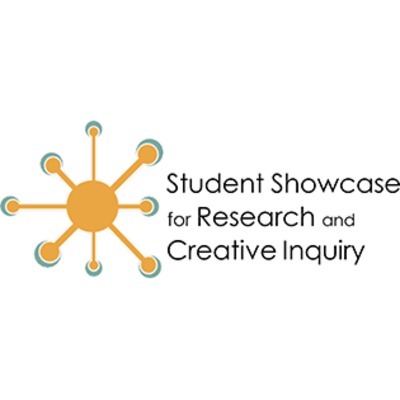 If a student wishes their project to be available for presentation from Digital Commons, please submit your work before April 16.